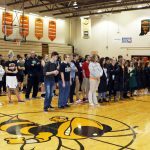 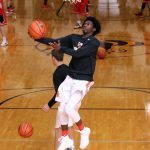 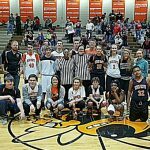 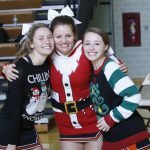 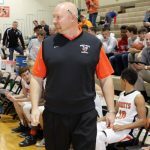 Multiple Teams · Dec 20 Winter Sports Update – Marion County Results! 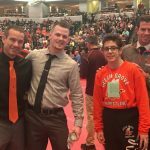 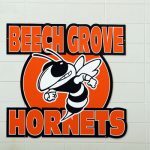 Wrestling by Jalen Thomas The Beech Grove Wrestling team is looking to have a promising year. 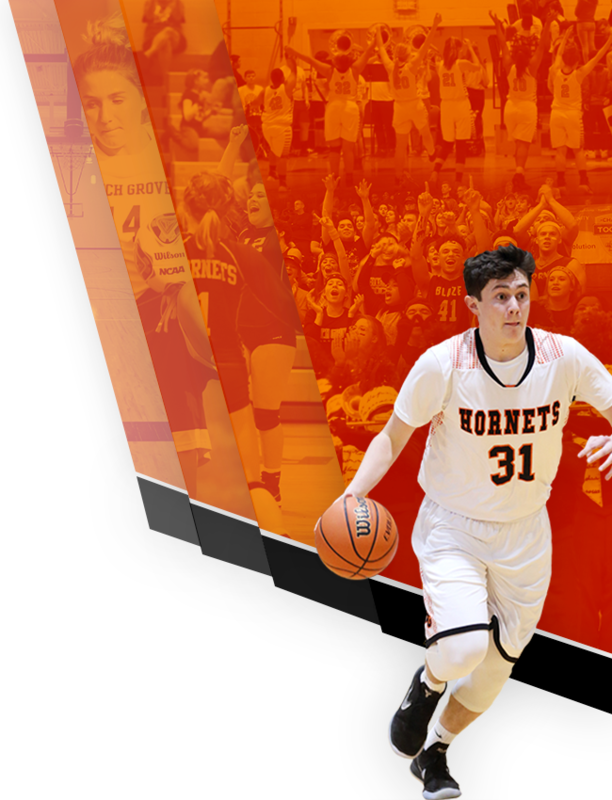 Among those returning with high hopes is Ethan Smiley who has made it to state his last two seasons. 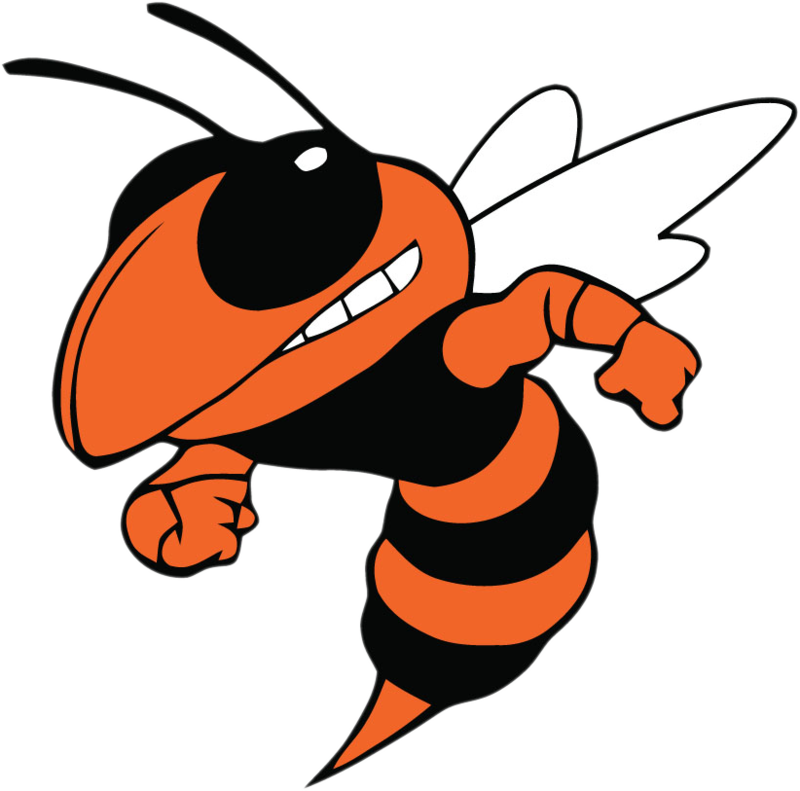 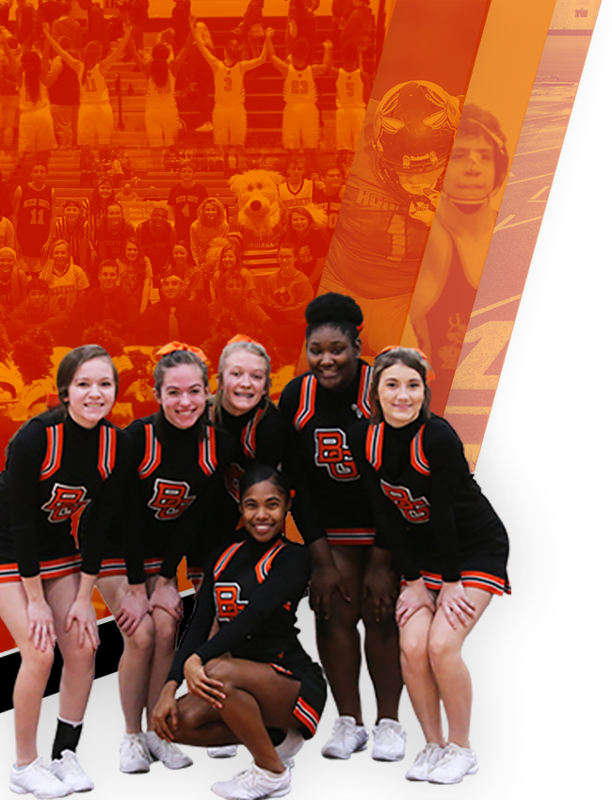 Others returning with plenty of experience include Bailey Moore, Kody Conaway, Isaiah Greene, Austin Smith, Nate Sanchez, and Walter Ballinger.